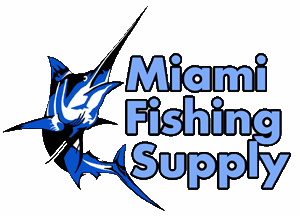 South Bend Floating Wire Fish Bag 15" x 21" Miami Fishing Supply, complete selection of offshore fishing tackle, marine electronics and boat supplies. 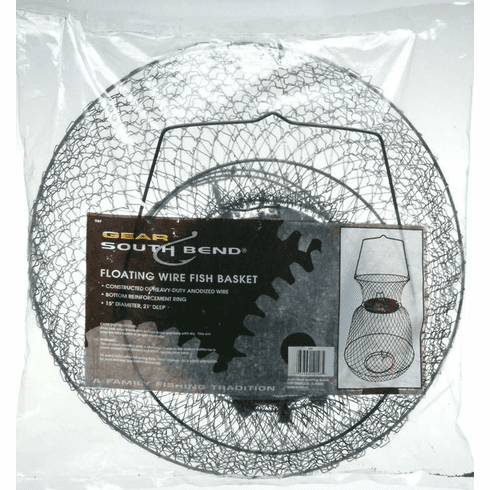 Home | Accessories | South Bend Floating Wire Fish Bag 15" x 21"
South Bend Floating Wire Fish Bag 15" x 21"
Long lasting floating fish basket with both top and bottom spring loaded trap doors. Top door of tough styrene for extra strength. South Bend wire fish baskets are manufactured from the finest materials and feature uni-chrome plating to resist rust and corrosion. All hinges are reinforced and trap doors feature dual-spring operation. Size: 15" x 21".